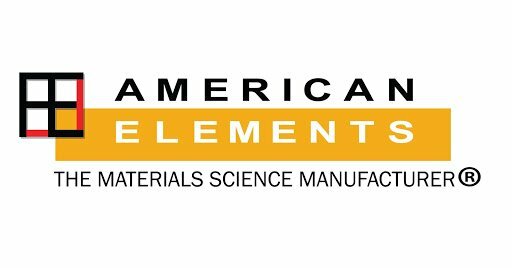 American Elements specializes in producing high purity Aluminum Chunks using crystallization, solid state and other ultra high purification processes such as sublimation. Standard Chunk pieces are amorphous uniform pieces ranging in size from 5-15 mm. 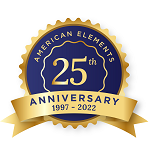 American Elements also casts any of the rare earth metals and most other advanced materials into granules, rod, bar or plate form We also produce Aluminum as rod, pellets, powder, pieces, disc, ingot, wire, and in compound forms, such as oxide. Sorption and transport of aluminum dialkyl phosphinate flame retardants and their hydrolysates in soils. Does phosphorylation increase the binding affinity of aluminum? 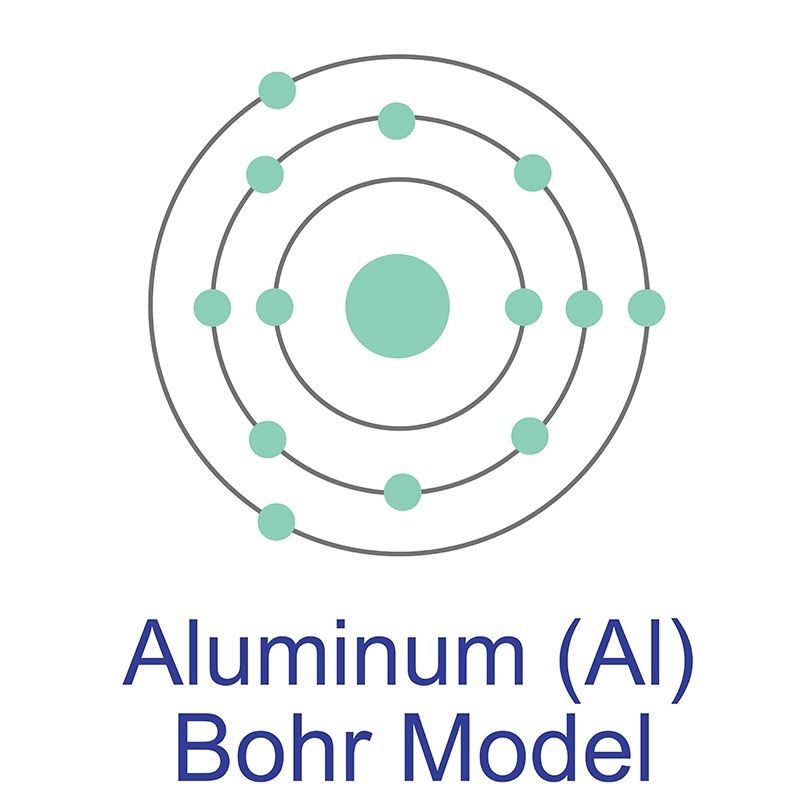 A computational study on the aluminum interaction with serine and O-phosphoserine.